Former U.S. First Lady Barbara Bush has died at her home in Texas at the age of 92. Below are statements from former presidents and their spouses. 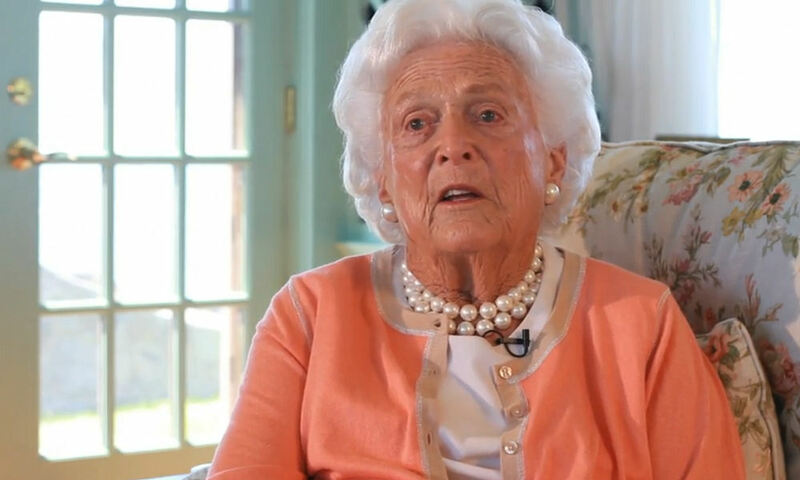 “Barbara Bush was a remarkable woman. She had grit and grace, brains and beauty. She was fierce and feisty in support of her family and friends, her country and her causes. She showed us what an honest, vibrant, full life looks like. Hillary and I mourn her passing and bless her memory. We will never forget the courtesy and kindness she and President Bush showed us, starting when I was governor in 1983. I’ll always treasure my summer visits to Kennebunkport. Barbara joked that George and I spent so much time together I had become almost a member of the family, the “black sheep” that had gone astray.